We are one of the exporters for quality soya meal from India. 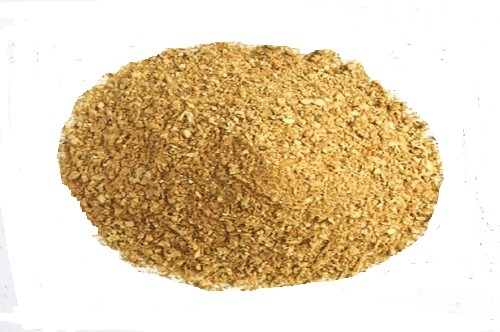 Our soya meal has very good market share because of its quality in international. Considering the health of the consumers the soya is produced in a very hygienic process.